Massage this exclusively formulated combination of oils into muscles and joints to stimulate circulation, loosen stiffness and relieve aching. Apply to local muscle and joint areas or for a full body rub. 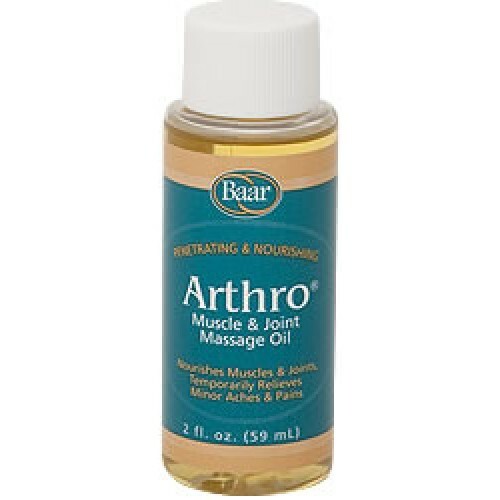 Used by physical therapists, massage therapists and health care practitioners. Add to your bath for a soothing, relaxing end to your day. Peanut Oil, Organic Extra Virgin Olive Oil, Mineral Oil, Lanolin, Oil of Pine Needles, and Sassafras Oil.